I am available for a variety of bookings from commercial projects through to one off commissions. 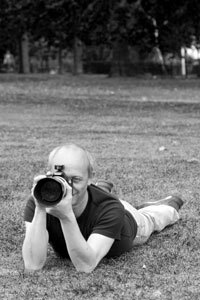 I have been teaching photography for a number of years at Higher Education and Further Education establishments as well as to private groups. If you would like to book me to present all or part of a workshop then please drop me a line. Please let me know the length of the workshop and subjects to be covered. I am happy to give talks or lectures to private groups without funding if a collection is made and donated to Cancer Research .